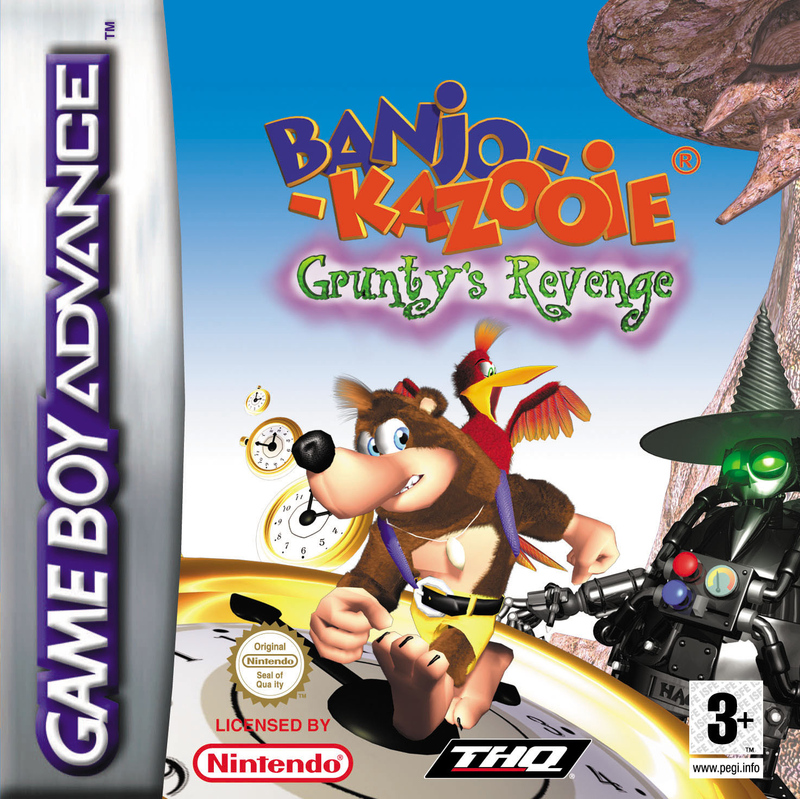 This, the third Banjo-Kazooie game, actually takes place between the first and the second. Here you find out that Klungo actually thought up a successful plan to rescue Gruntilda from underneath the boulder she was trapped under at the end of the first game: he builds a robotic body which she moves her spirit into. Then, in her new robotic body, she travels back in time in order to change history so she’s not defeated in the first place. The game has very similar gameplay to previous two instalments, and since they were both so fun, this is certainly not a bad thing. As always, you have to explore various different exciting worlds in order to find all of the hidden jigsaw pieces which either will be hidden somewhere or given as a reward for helping somebody. The worlds are even still in 3D, though from a top down kind of perspective similar to portable Zelda games. Plus, as always, Banjo isn’t capable of doing everything as he is, and so various transformations are unlocked in order to overcome certain obstacles, these include a tank and a torch (among other things) which I thought were quite cool. Plus in this game you can use any of the transformations in any of the worlds, something which cannot be done in either of the other games. But, of course, due to limitations of the systems, a few cut backs have been made. 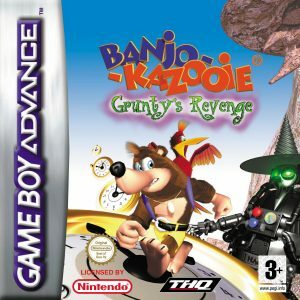 Aside from the obvious point of graphics, Banjo and Kazooie have fewer abilities than they had in earlier games; they can’t, for example, fly anymore. The number of levels has also been cut down. Whereas the others both have about ten, this one only has six (including the hub world) which makes the game’s length a bit shorter.